While many observational programs have ended up (unavoidably) mixing the results of galaxy evolution with effects of cosmology, I will try to separate them here as far as practical. The basic problem in doing so is that we may trace changes in the luminosity or size of galaxies, which can be mimicked by the properties of space itself through departures from the familiar inverse-square law for light propagation. Unless we have other means of tracing the behavior of size, distance, and light in an expanding Universe, some of the effects of galaxy evolution cannot be separated from those produced by the properties of space in the Universe—its cosmology. There are already several excellent treatments of cosmology itself, at all levels, so there is not much to add if we are to focus on galaxy formation. 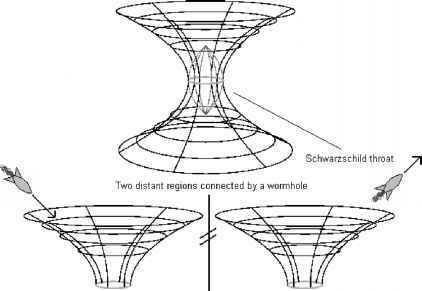 I will sketch here a "standard" cosmology and review its empirical and theoretical underpinnings. These results will be largely taken as a "given" in succeeding chapters, for calculations of sizes, luminosities, and (perhaps most important) the mapping between redshift and cosmic time.